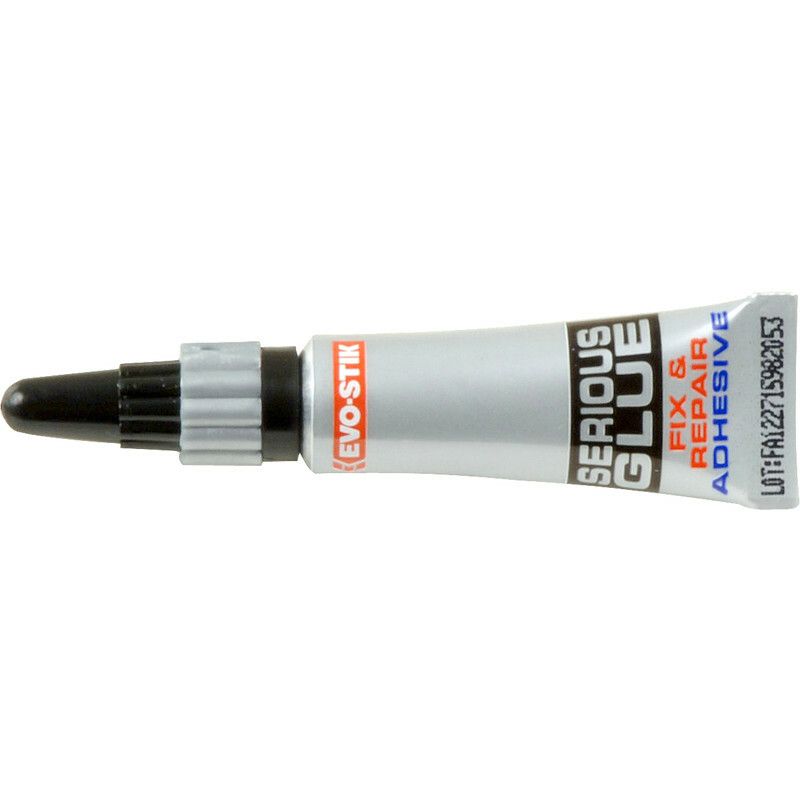 A solvent free clear adhesive, suitable for most porous and non porous surfaces. For interior or exterior use. Waterproof and resistant to temperatures from -30°C to +130°C.